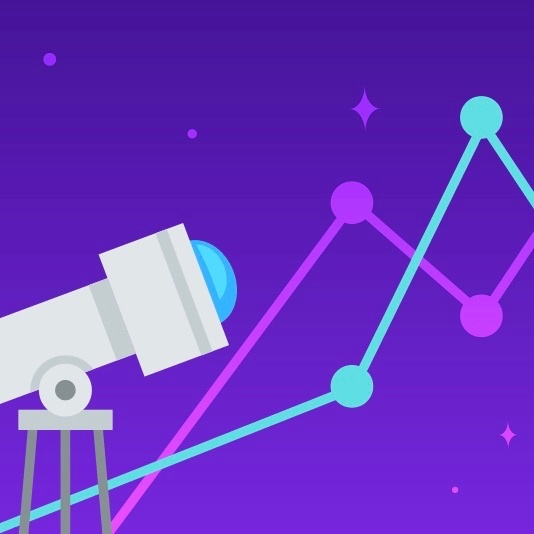 Download our latest guide to learn about the different types of demand forecasting and how the right tool can help you grow your business. Demand forecasts are created using a combination of data points, including historical sales data, statistical models, market research, and other information depending on the business. With a comprehensive demand forecast, businesses have access to valuable insights about future potential in their current market and other markets, enabling teams to make informed decisions about pricing, inventory, budgeting, business growth strategies, market potential, and more. 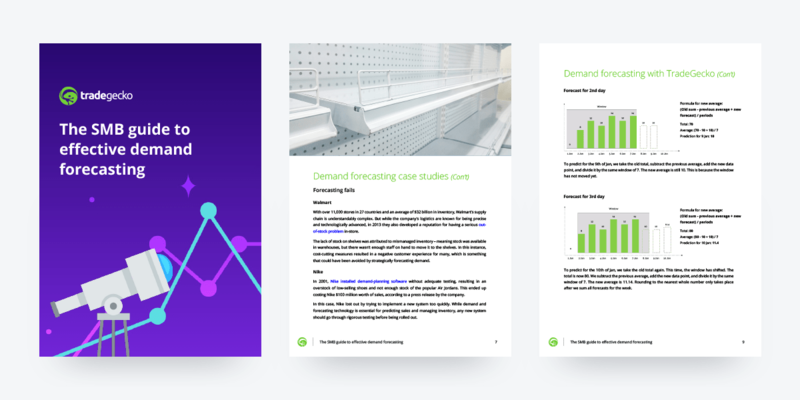 In our latest eBook, we’ll compare the different types of demand forecasting, look at some case studies of forecasting done right (and wrong! ), and walk you through how forecasting demand with the right tools can help you grow your business.